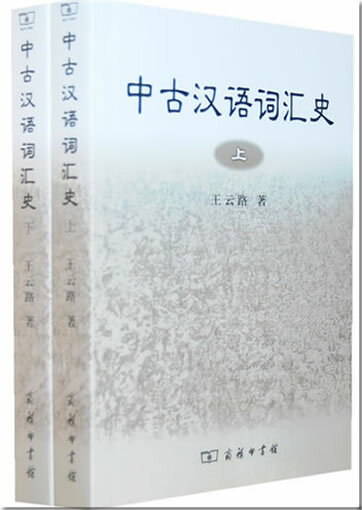 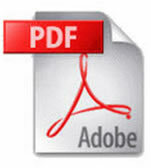 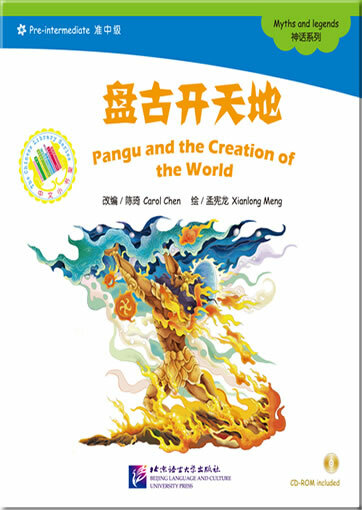 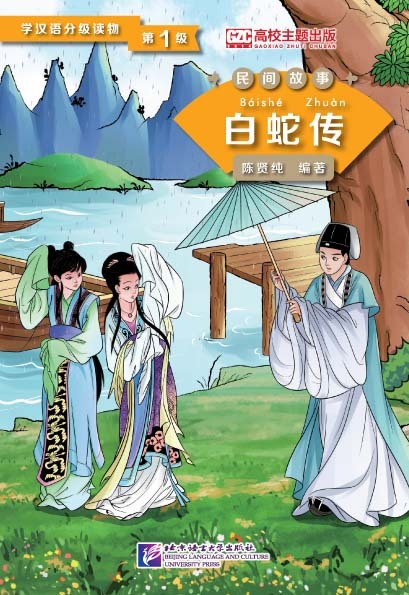 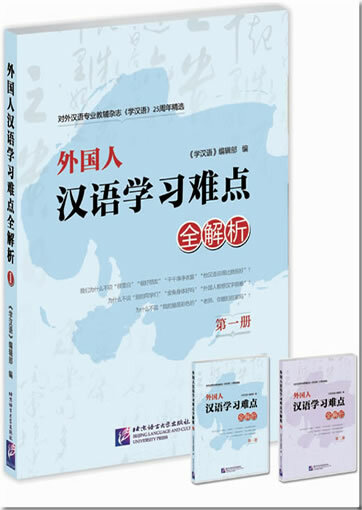 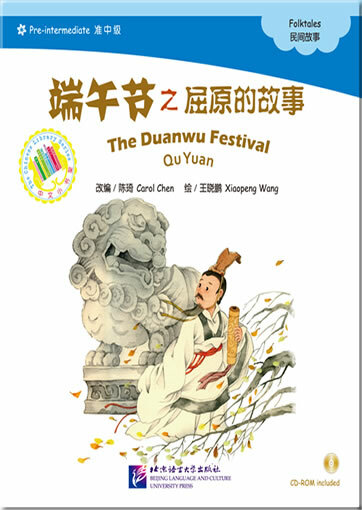 Pangu and the Creation of the World is a pre-intermediate level (900 words) Chinese reader which tells the legend of Pangu and the creation of the world using concise language and fantastic illustrations. 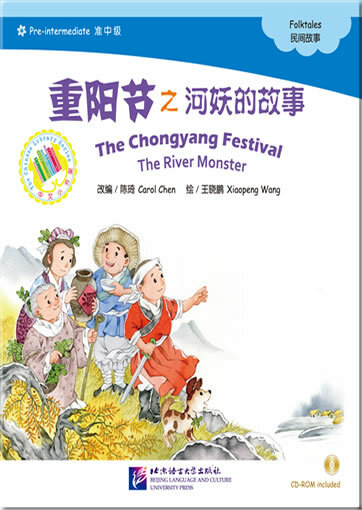 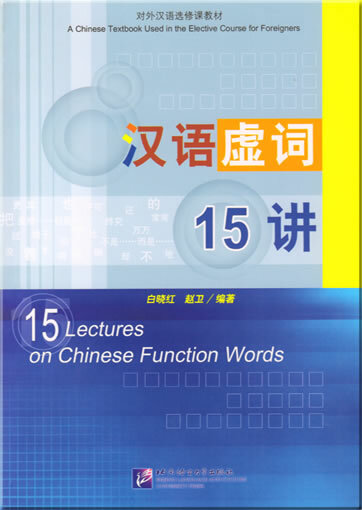 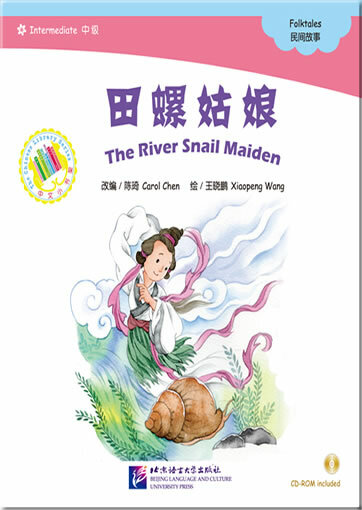 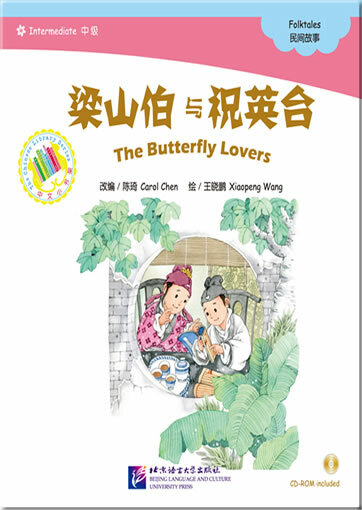 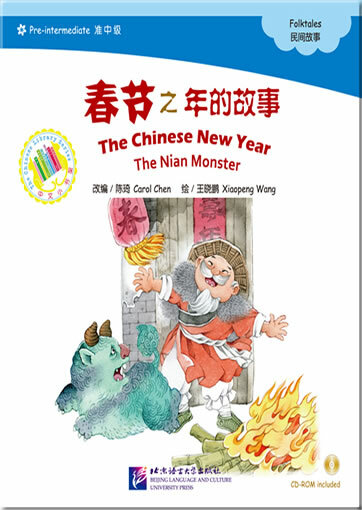 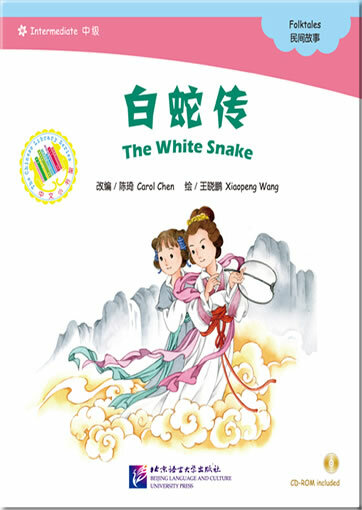 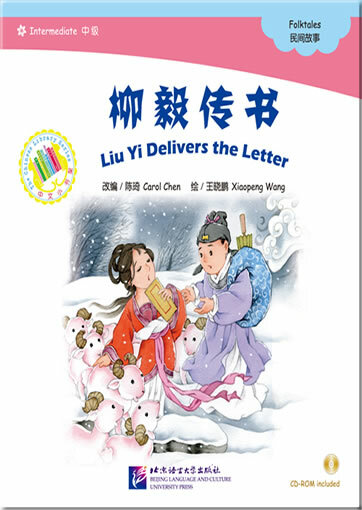 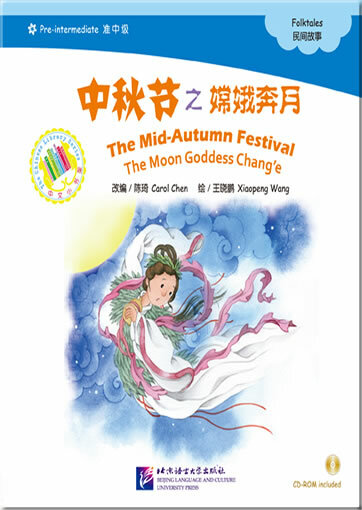 A wordlist is provided for the story in each book, and small exercises and a passage for extended reading are provided after the story to help students to do self-evaluations and teachers to conduct classroom activities. 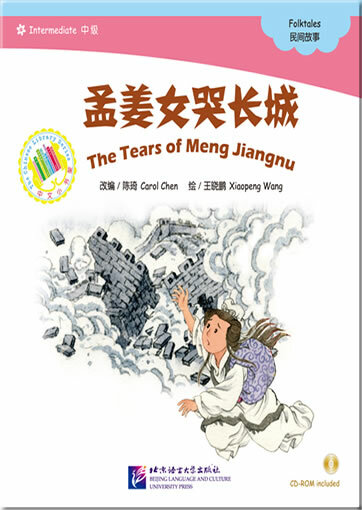 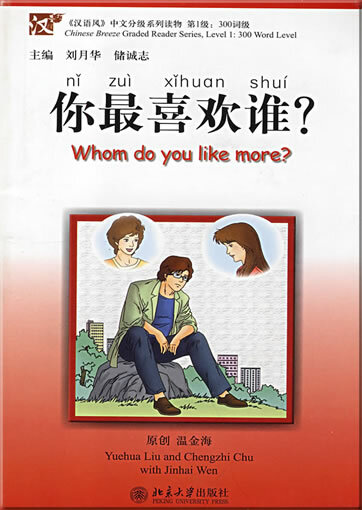 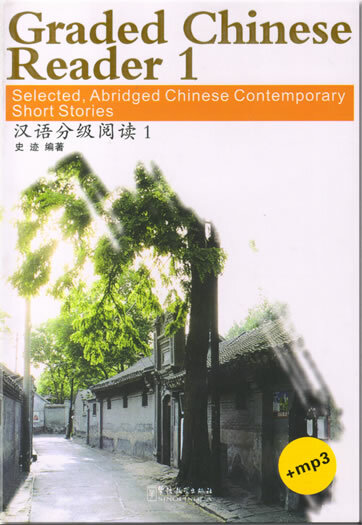 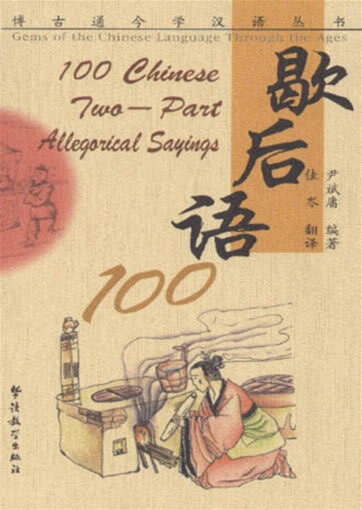 A free CD-ROM included narrates the story, the passage for extended reading and the wordlist in the book.